HomeALL of my Spirit Videos are here, in one place. ALL of my Spirit Videos are here, in one place. See any or all of my videos, broken down into sections. Hundreds of them! Hey to all! 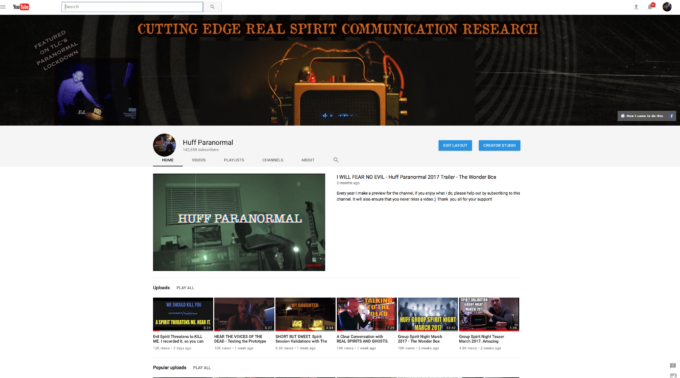 If you want to see all of my Spirit videos, there are HUNDREDS of them now on My YouTube channel. Now broken down into playlists, by section so you can find what you are looking for. You can also subscribe while there so you never miss a video! Enjoy! CLICK HERE OR THE IMAGE BELOW TO GO TO MY YOUTUBE CHANNEL!